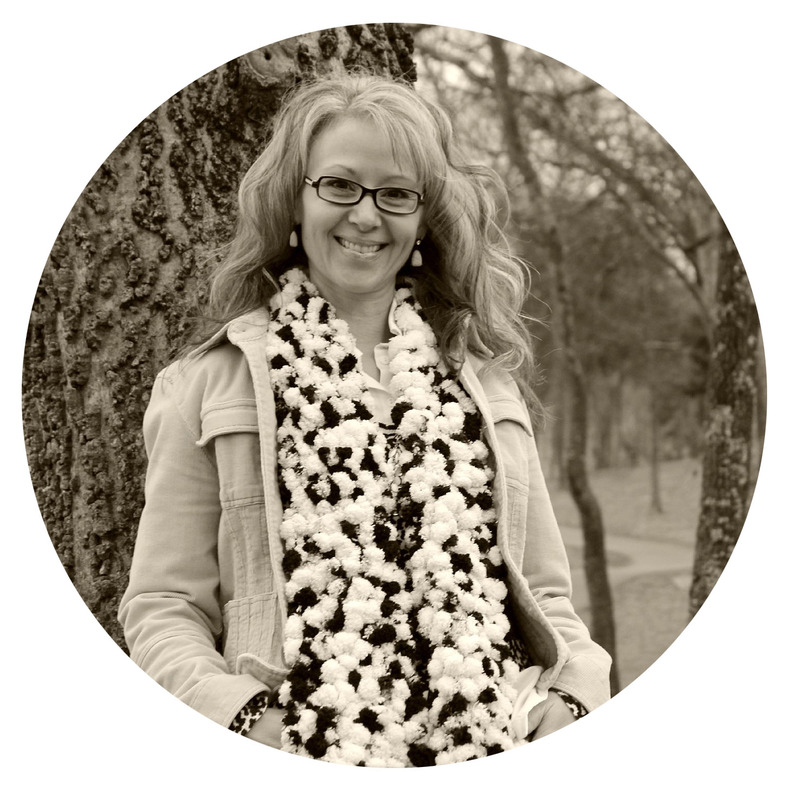 I am so excited to be the guest co-host at the Link It or Lump It party this week! 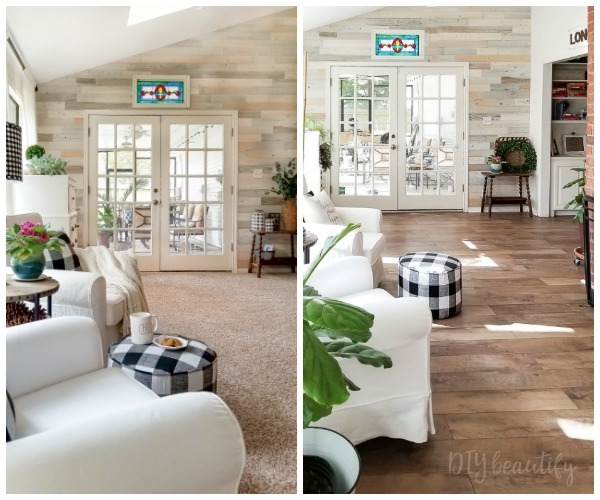 If you haven't joined this party yet, you need to get on board...these gals are experts at finding the coolest and trendiest DIY projects being created! I hope you have fun and link up! 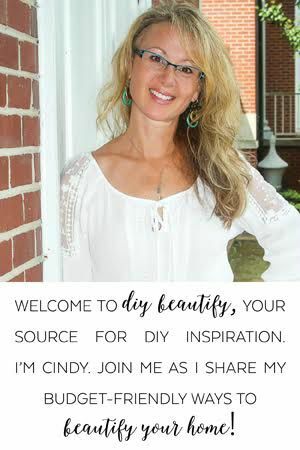 I'd like to welcome our guest host for this week's party, Cindy from DIY Beautify. 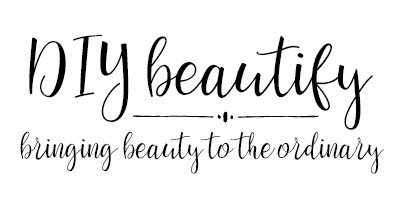 Creating beauty is my passion and doing it on a tight budget is my challenge. I like to take ordinary objects or discards and turn them into one of a kind treasures! People walk into my home and tell me it's like walking into Pinterest....that's the best compliment I could ever receive! 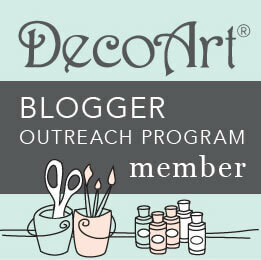 I hope you'll come visit me soon at www.diybeautify.com. 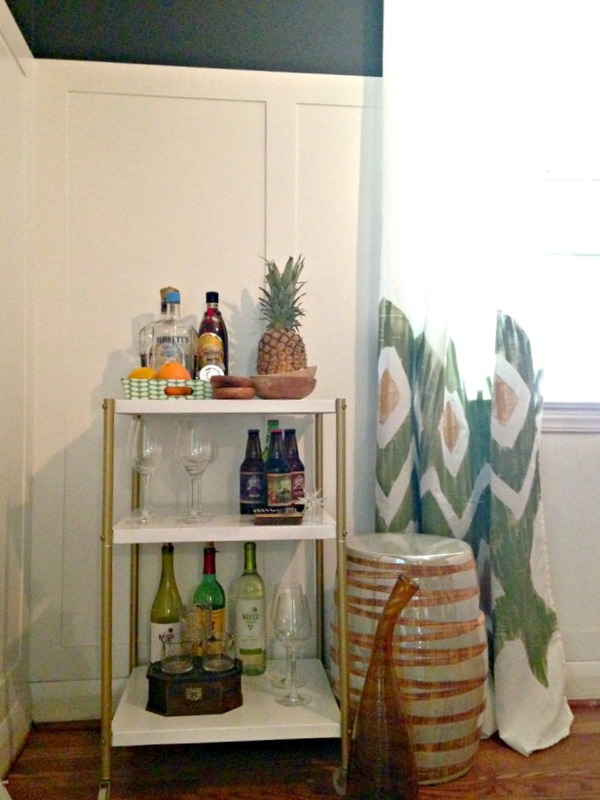 Leigh Anne from Houseologie shared how to make the coolest DIY Painted Curtains. I would so pay money for those curtains... love! 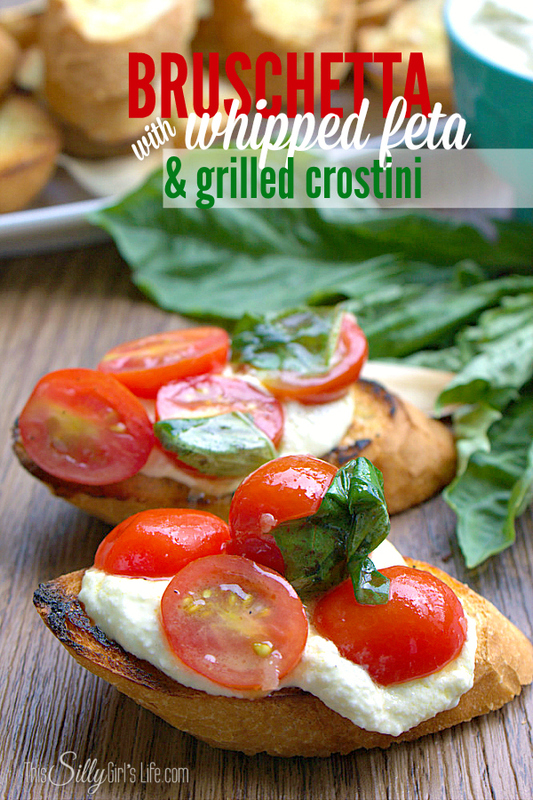 Dana from This Silly Girl's Life shared how to make Bruschetta with Whipped Feta and Grilled Crostini. This would be such a wonderful summer appetizer. 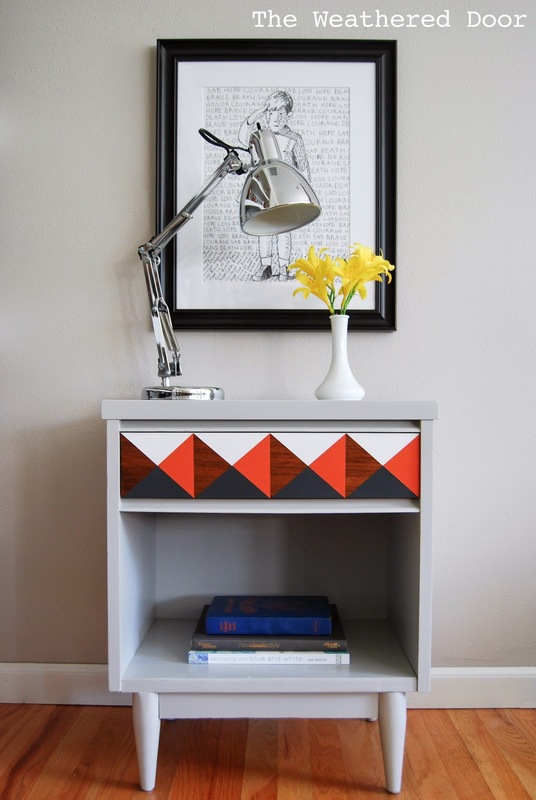 Reeves at The Weathered Door completely blew my mind with her Geometric Nightstand. This looks so professional and the colors she used are simply perfection. 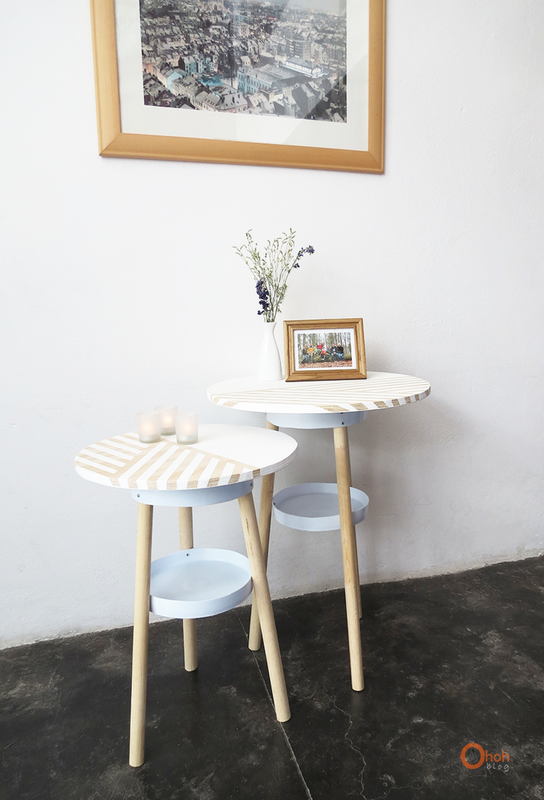 Ama from OhOh Blog MADE these DIY side tables and then painted them. I'm so inspired by her handy work! 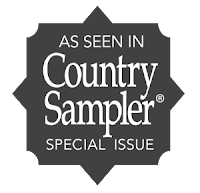 And congrats to Gail from Purple Hues and Me for the MOST VIEWS from the party on her SeaShell Candleholder Centerpiece! Hey Sweet Lady! 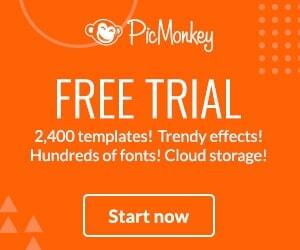 So excited you are co-hosting this fun party!